For over 80 years, RESCO has evolved to meet our customer demands. RESCO started in 1932 as Radio Electric Service Company where we supplied tv and radio parts to service technicians. In 1952, RESCO sold its first part to an OEM (Westinghouse Electric in Baltimore) which began its evolution from a tv and radio parts supplier to an electronic component distributor. RESCO Defense put parts on the moon! 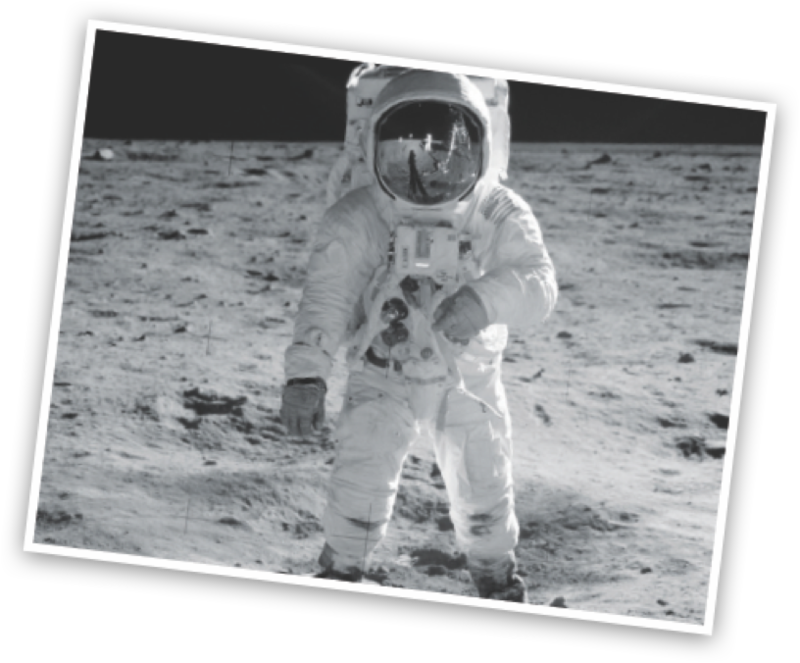 We supplied electronic components into the color and black & white television cameras on the 1969 Apollo 11 lunar landing mission. Today, RESCO Defense is a certified HUBZone small business that focuses on kitting, distribution, fulfillment and supply chain solutions for a wide variety of products including electronic components and hardware. Quality Policy: RESCO Defense strives for on-time delivery of defect-free products and services to its customers. RESCO is further committed to meeting requirements, enhancing customer satisfaction, generating company growth, and fostering employee pride through the continual improvement of its management systems.